It's summer which usually means many of us are planning some sort of a family vacation. Vacations are fun, but sometimes the planning can be daunting. We always want them to be relaxing, but if you have kids, then you know you'll need something exciting too. As much as I love amusement parks, it's not where I want to vacation every time. 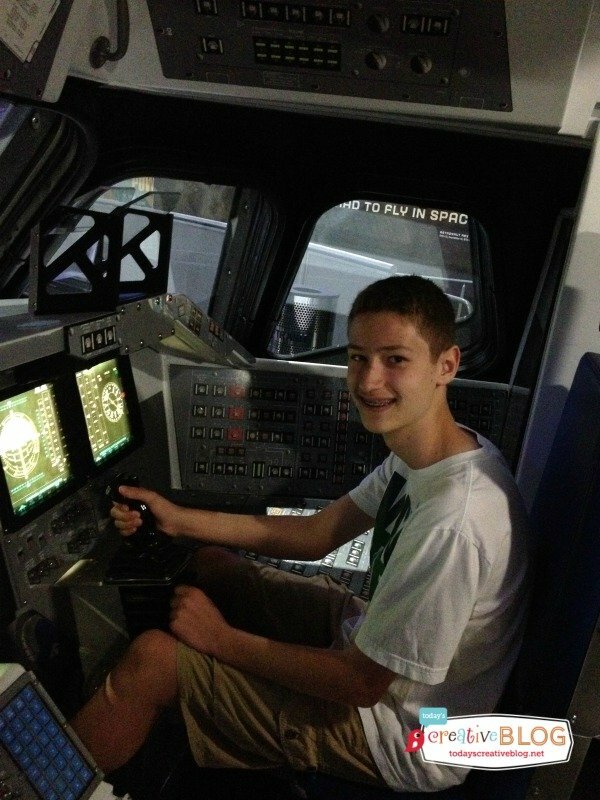 I was thrilled when my son and I were invited to the Kennedy Space Center in Florida! 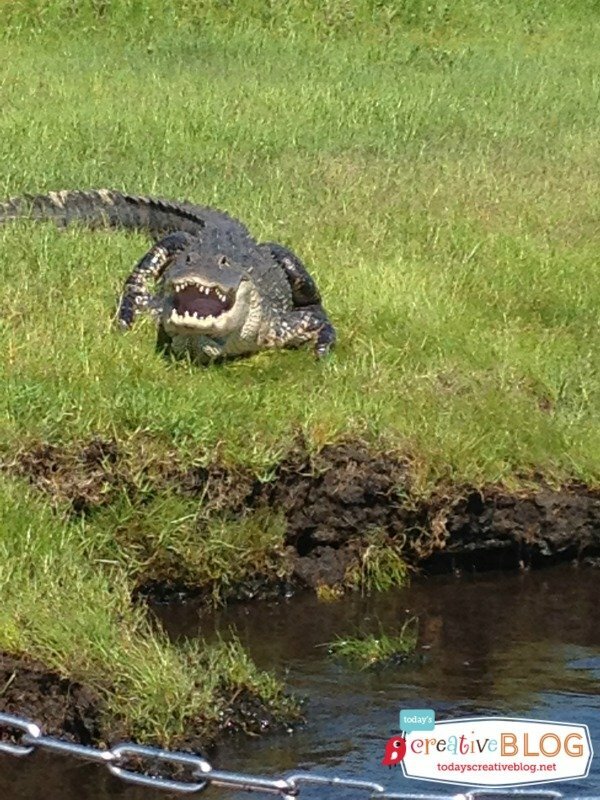 Florida has it all! The beaches, the sun, great food and so many fun things to do! 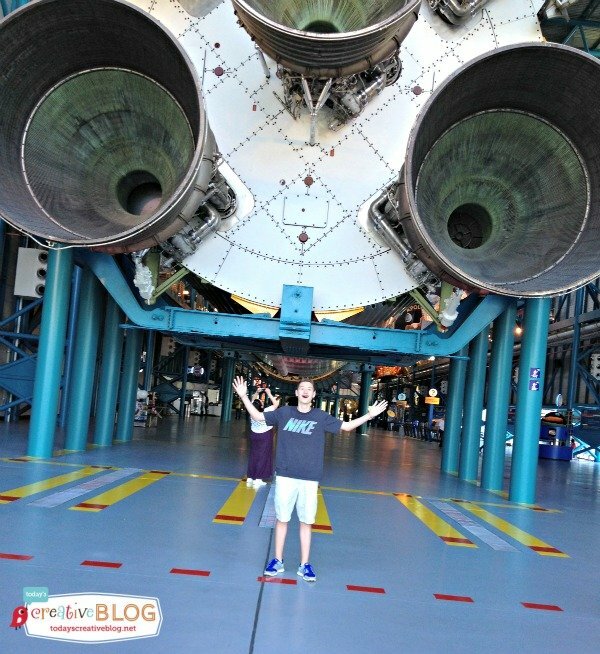 I had no idea that NASA had the Kennedy Space Center where families can visit not only the Kennedy Space Center, but also the Apollo/Saturn V Center, as well as organized tours of the 140,000 acres of NASA. When you go on one of the guided tours, you learn interesting facts. Like all the amazing details about the Vehicle Assembly Building above or about these launch pads below. 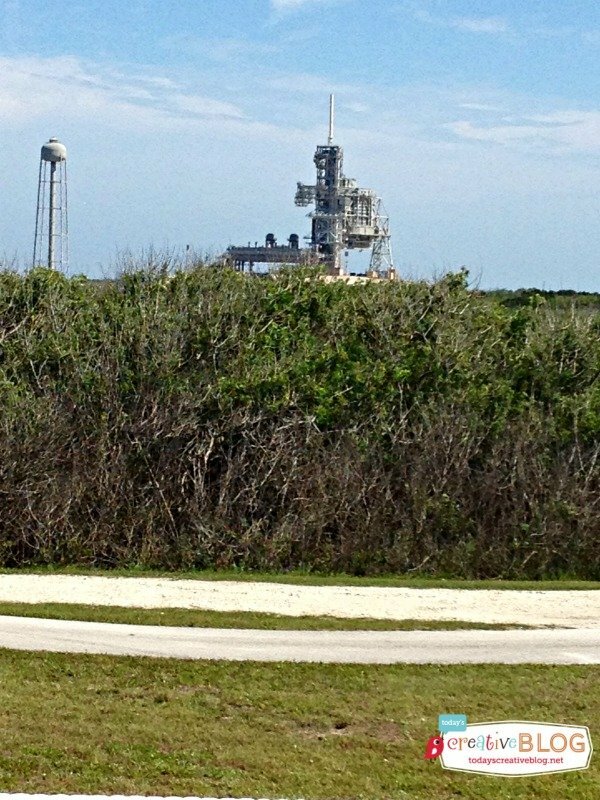 These are the actual Launch Pads (number 37 and 39) that all 12 men to have ever walked the moon launched from. Cape Canaveral is located about 45 minutes east of Orlando and was very easy to find. 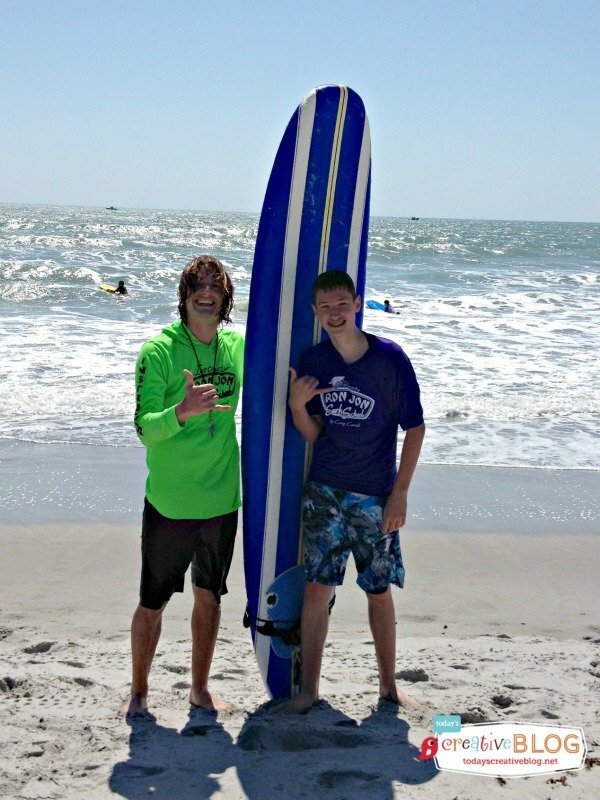 We stayed in Cocoa Beach which was about 20 min from NASA. The whole area is called the Space Coast and has a laid back feeling with plenty of great restaurants, entertainment and reasonable family friendly hotels. I loved that it was exciting enough for my son who is 15, but the other kids in our party who were 6, 7 and 8 also loved it. As for the adults? Yes! It was very interesting. 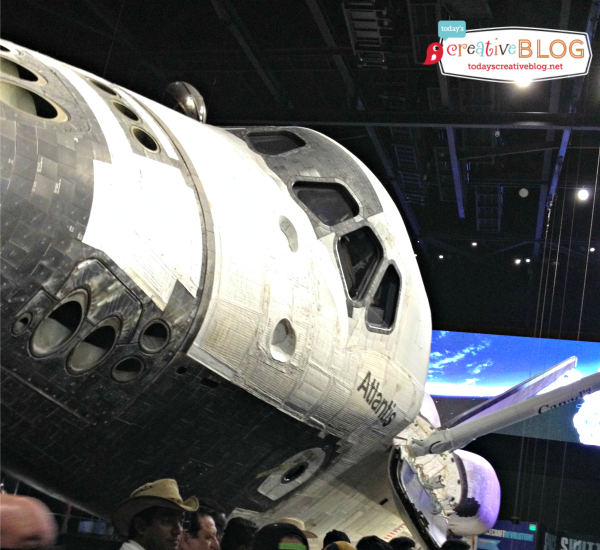 There were all kinds of interactive exhibits for a lot of hands on activities, a great selection of IMAX movies and the REAL Atlantis shuttle! And if you want, you can sign up to have "Lunch with an Astronaut"! How cool is that? Many families will take a day to visit the Space Coast area, but really, I would take at least 4 days. 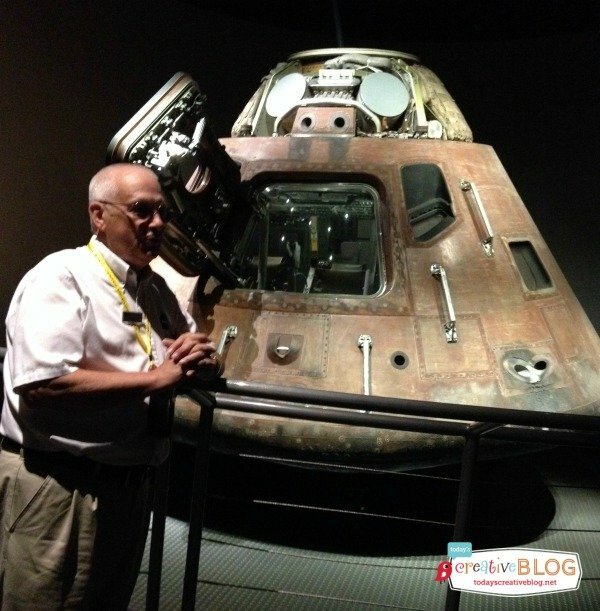 At least 2 days to tour NASA, the Kennedy Space Center and the Apollo/Saturn V Center, then a couple more to explore the beautiful beaches, take a surfing lesson or go on an air boat ride. You could easily spend a full week! If you're lucky like we were, you may get to see a shuttle launch. I think that was my highlight. The night that retired Astronaut Bob Springer and his wife joined us for dinner, was also the night of the shuttle launch. 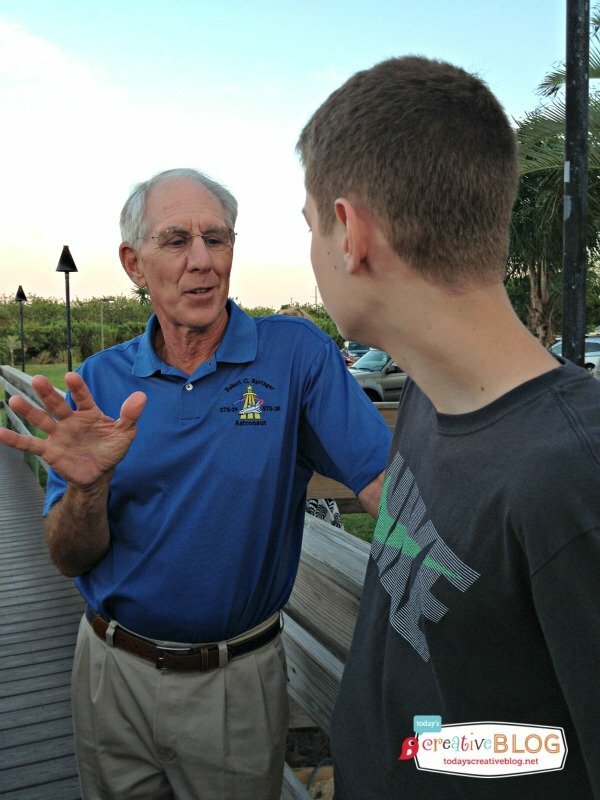 Watching my son have a personal conversation with Mr. Springer, who was giving him a play by play account of what was happening was a once in a life time experience. We were there for 3 days and enjoyed every minute! So if you're looking for your next family adventure? 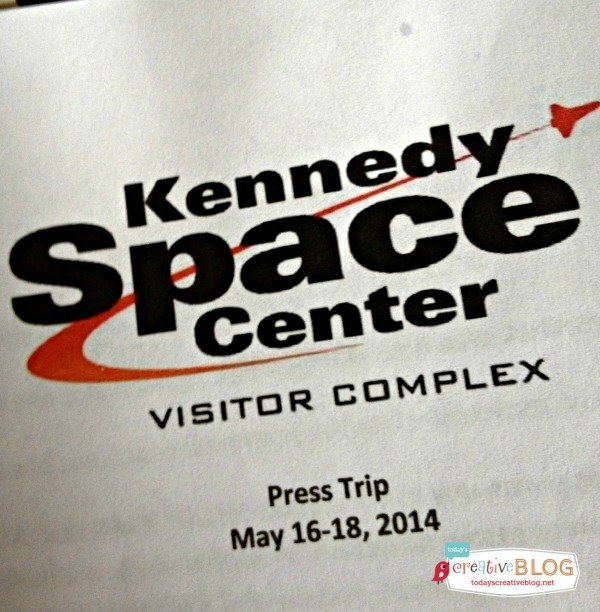 I'd consider traveling to the Kennedy Space Center. 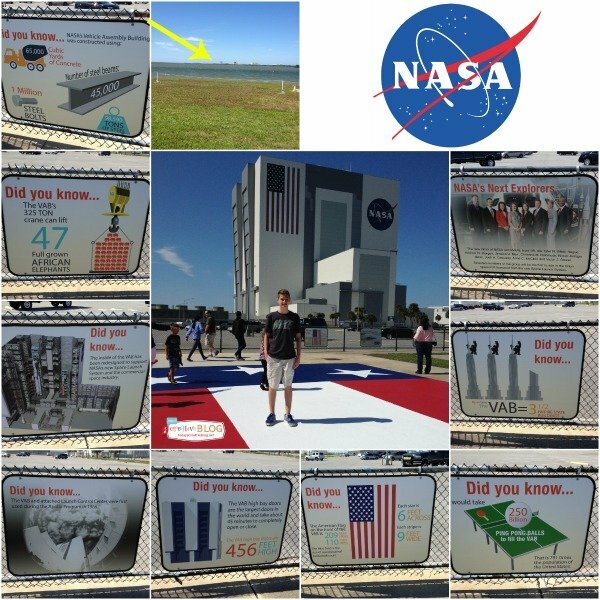 Follow the Kennedy Space Center on Facebook for exciting and fun information. What are your favorite things to do in Florida?